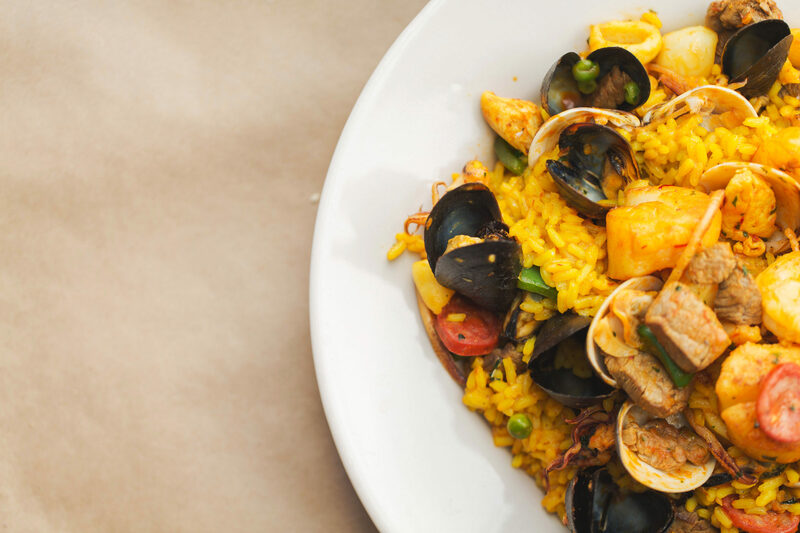 Carmen’s Café has been a local Brookside favorite for over 13 years – a friendly neighborhood bistro conveniently located just south of the Country Club Plaza (and minutes from downtown). Carmen’s offers the ideal private dining space for your special gatherings and professional catering tailored to your event needs and tastes. From a romantic meal with a loved one to an intimate toast with a gathering of family and friends, to important business functions and presentations, Carmen’s offers a comfortable setting, unmatched service, and delicious and unique cuisine that will make your dining experience complete. Enjoy Carmen’s on your lunch hour – for the price of your neighborhood deli! Tired of the same lunch everyday? 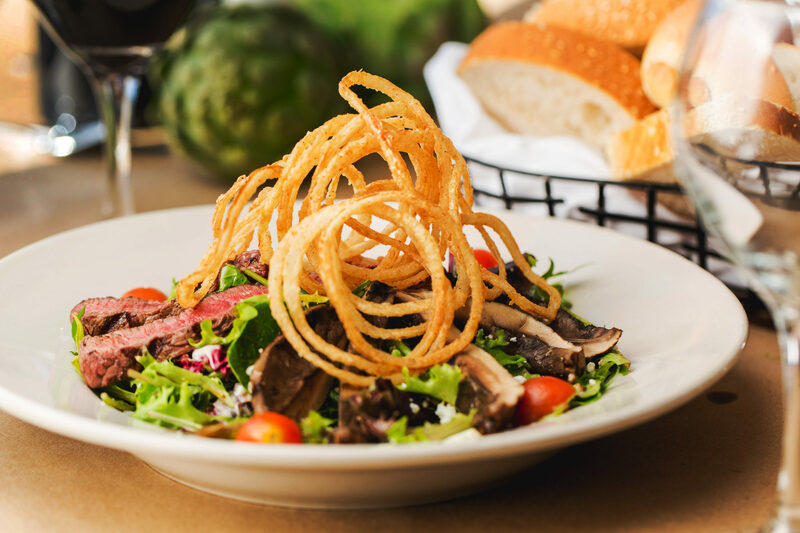 Why not enjoy your lunch hour and indulge in our new budget-friendly $10 and under menu? We’ll have you in and out and back to work on time! Find your favorites, like our savory Chicken Spiedini or a tender pasta dish – Judy’s Rigatoni, or our new flavorful Salmon Salad or Eggplant Parmesan – or make Carmen’s your new lunch spot and try them all! Our savory menu offers the best of Italian cuisine blended with a festive array of small plate tapas – perfect for sharing over lively conversation. 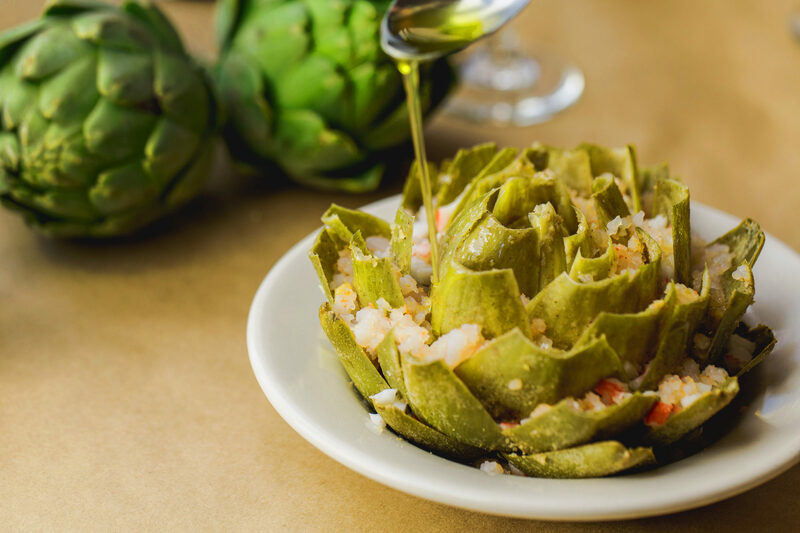 We suggest you begin with one or more choices from our variety of specialty tapas, including our signature Artichokes stuffed with crab and shrimp or our ever-popular Fruttie di Mare. Have the great taste of Carmen’s Cafe delivered to your next special event or gathering. From corporate luncheons and business receptions to intimate anniversary dinners and wedding showers – to even full scale wedding galas – Carmen’s has been trusted for over a dozen years to seamlessly bring the best of our delicious cuisine from our door to yours. Carmen’s can customize the perfect menu to delight the most discerning palate and accommodate most any budget requirement. In the heart of Kansas City’s charming and unique Brookside shopping district you’ll find the classic atmosphere and warmth of the original Carmen’s Café.